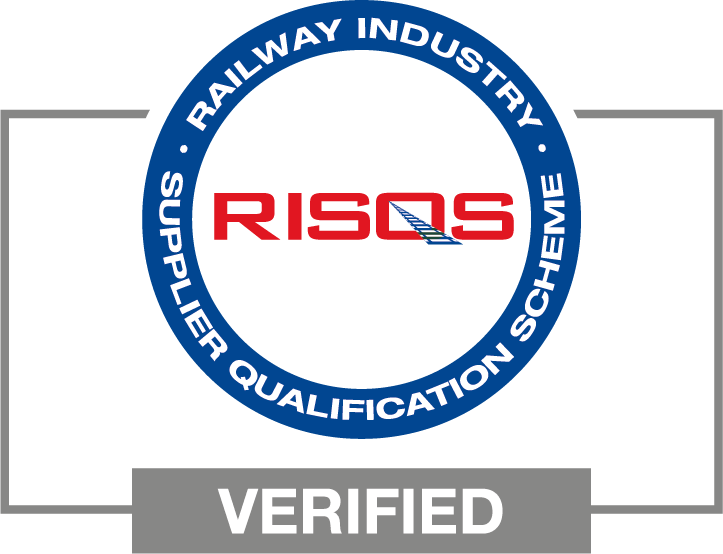 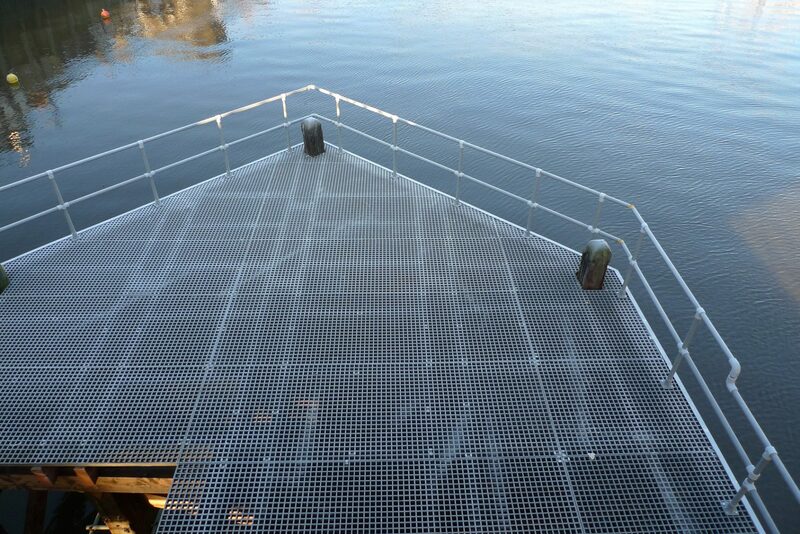 A package of renewal, renovation works for end of life wooden structures and surfaces using GRP gratings and hand rails. 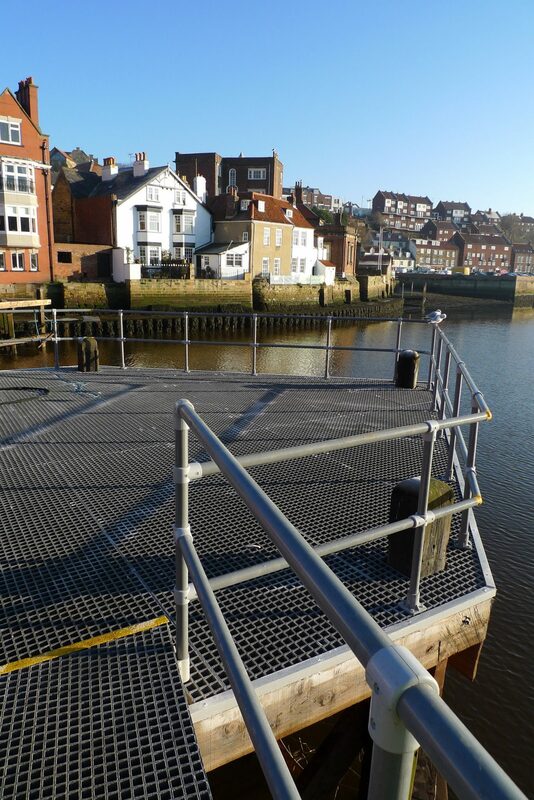 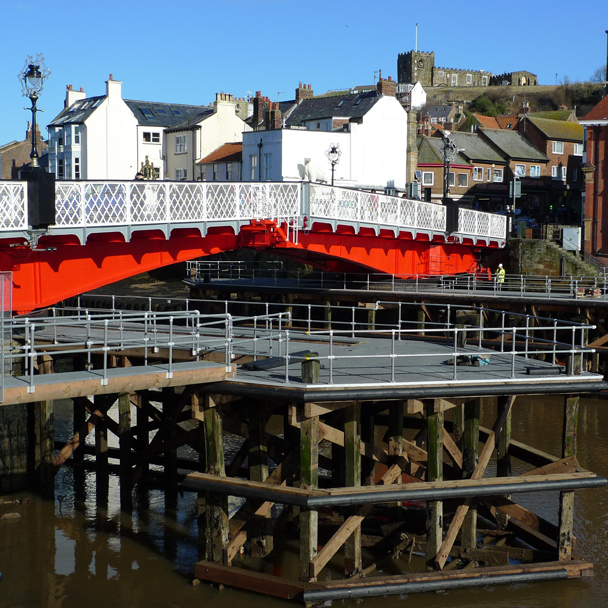 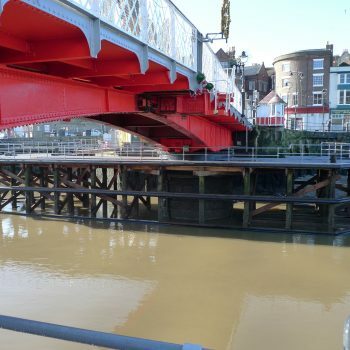 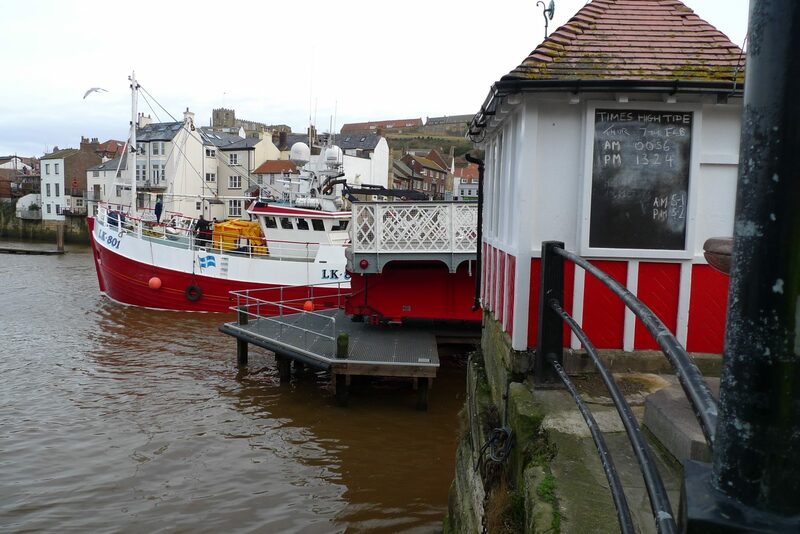 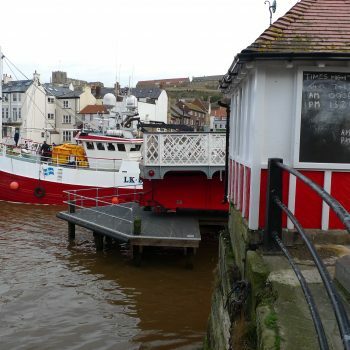 We were approached by the client, a subcontractor to a County Council in the complete refurbishment of the historic Whitby Swing Bridge. 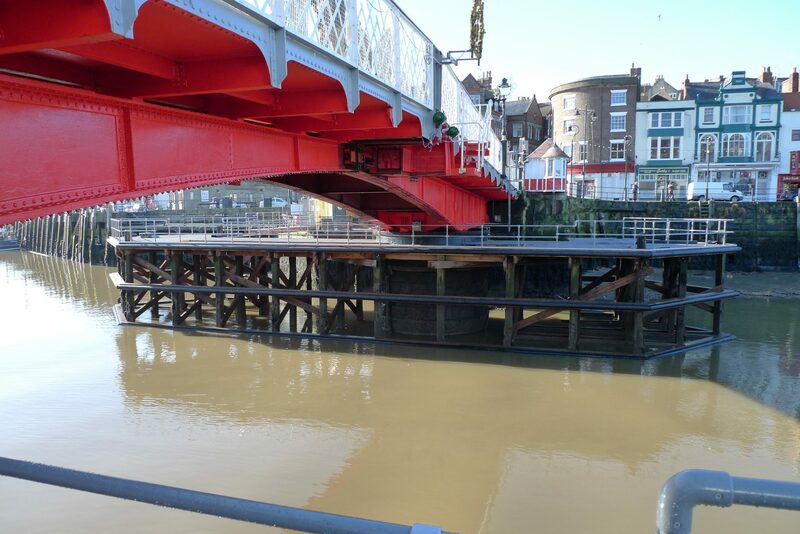 The full package of works included renewal of timbers and new surfacing applied to the maintenance dolphins on the east and west sides of the bridge. 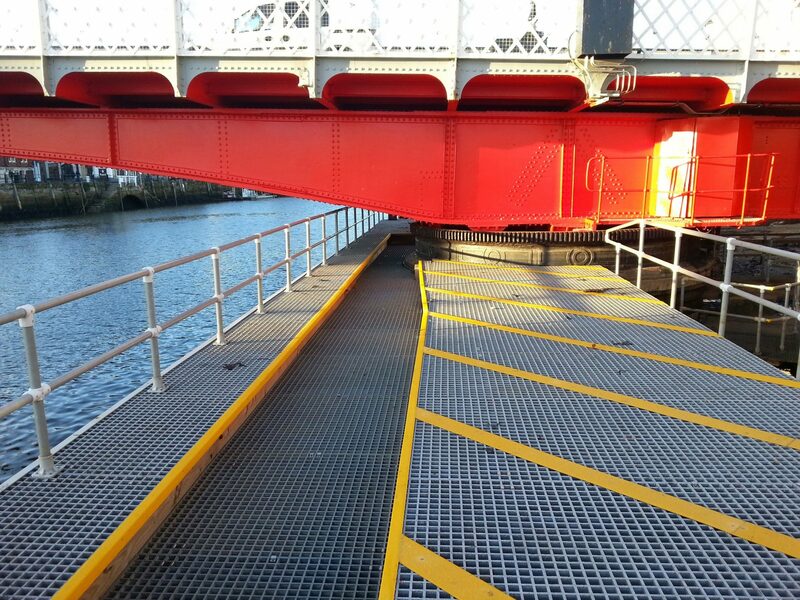 Part of the design specification was to ensure the platforms on the dolphins would carry a sufficient load for maintenance machinery whenever required. 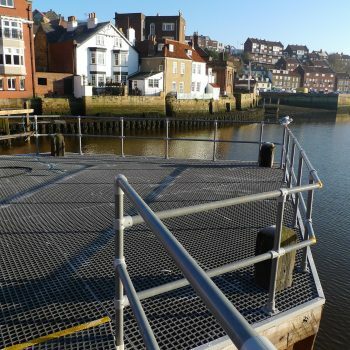 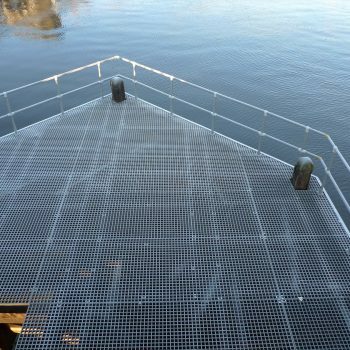 Evergrip supplied all Fibreglass gratings required for the platforms and walkways, along with hand rail edge protection to completely surround the structures. 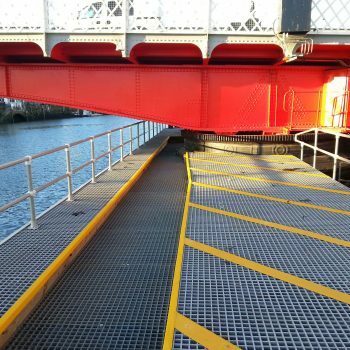 Additionally, high visibility safety yellow anti-slip nosings and strips were applied to designate restricted areas for when the swing bridge is in operation.